Will the Facebook/Cambridge Analytica Scandal Prompt Computer Science to Enter Its Own Age of Enlightenment? Many of us are still trying to make sense of how our data were affected by a massive data-scraping operation by the research firm of Cambridge Analytica that allegedly misused personal information of 50 million Facebook users. 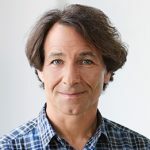 One expert with a “big picture” view of this scandal is Yonatan Zunger, a former engineer/privacy expert at Google, who sees the Facebook/Cambridge Analytica affair as further evidence that computer science needs to have its “A-Bomb” moment. What Zunger means by this is that the fields comprising computer science have to “come to terms with the responsibility that comes with building things which so profoundly affect people’s lives.” And, relatedly, when (or if) there is an “enlightenment” movement, will it empower programmers, data engineers, and others in the field to fight the “weaponization of their work,” or will hackers and other cybercrooks simply redouble efforts and build better mice to defeat better mousetraps? Over the past few years property/casualty insurance companies have been vigorously active as investors in technology startups and in partnerships with complementary technologies and ecosystems (drones, smart homes, car sharing, cyber risk management). Established Insurers are also launching new brands and businesses. Munich Re’s Nexible, an online auto insurance portal, is one of many examples. Mentions of technology in earnings calls of major P/C carriers nearly quadrupled in the 3rd quarter of 2017 compared to the prior quarter. 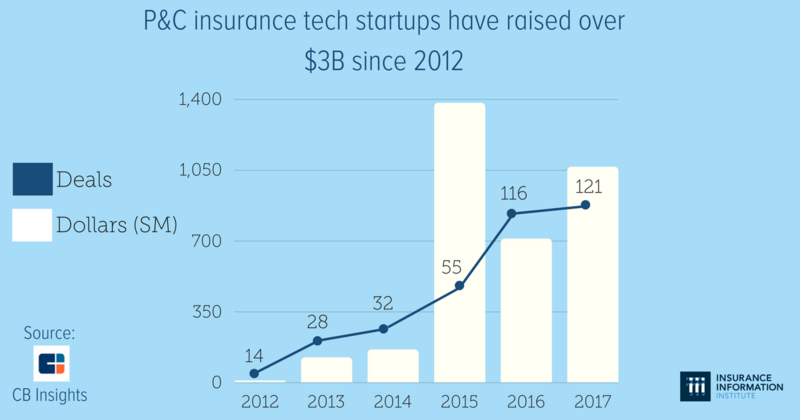 P/C insurance tech start-ups have raised over $3 billion since 2012. The U.S. leads the number of tech deals, with the fastest growing markets such as India, Saudi Arabia and Indonesia lagging. Europe is seeing an uptick in P/C startup activity. Slides from the Trends in P&C Insurance Tech webinar are available for download here. The III’s Michael Barry briefs our membership every week on key insurance related stories. Here are some highlights. Six people died when a pedestrian walkway collapsed at Florida International University on Thursday, March 15. The 23-year-old man believed to have been behind the recent Austin, Texas-area bombings died on Wednesday, March 21. Two people were killed this month after separately opening packages which exploded. A 49-year-old woman died after being struck by an Uber self-driving vehicle in Arizona on Sunday, March 18. The Wall Street Journal examined its insurance implications. As those us who are shoveling out from Winter Storm Toby can confirm, the first days of spring don’t always mean warm weather and budding flowers. Instead, the arrival of spring can be accompanied by blizzards, flooding and hail storms. 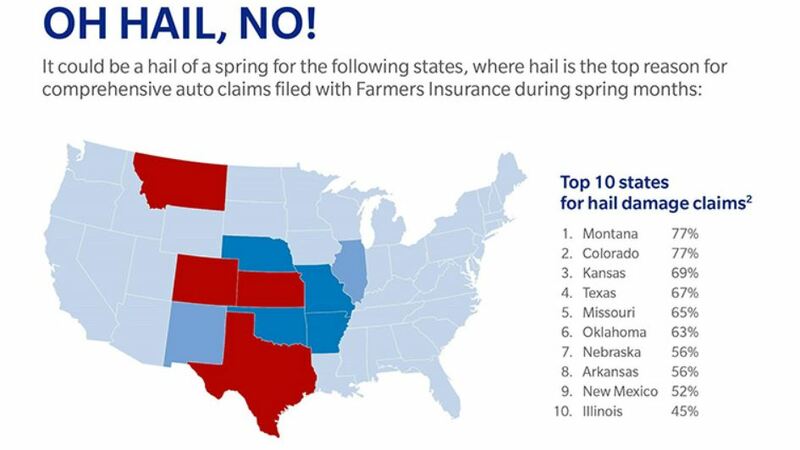 Farmers Insurance has recently analyzed five years’ worth of auto insurance claims data to come up the top 10 states for hail damage to cars – Montana, Colorado and Kansas are at the top of the list. Farmers’ data also shows that in the spring season hail accounts for 58 percent of all comprehensive auto claims and water and flooding accounts for 38 percent of comprehensive claims. An interesting fact – 32 percent of collision claims due to a car door opening into traffic occur in spring! A few days ago, the Census Bureau made news based on its latest projection of the population of the United States over the next 40 years. One observation that the Bureau made was that the number of people over age 65 would soon outstrip the number under age 18—the first time that has happened in our history. But one sharp-eyed economist/demographer quickly questioned the underlying projections, at least for the near term. Tom Lawler noted that one of the assumptions in the Census Bureau projections is expected deaths by age group which, for seven 10-year age groups from 15 to 85, were far below recent data published by the National Center for Health Statistics (NCHS). For example, in the 35-44 age group, the Census Bureau projection for the July 1, 2016-June 30, 2017 year was for 62,599 deaths, whereas for the 2016 calendar year the NCHS reported 77,792 deaths. The Census Bureau was also off in the other direction, according to Lawler’s citing of the NCHS data, in over-projecting deaths for the under-1-year age group (39,741 for the Census Bureau, 23,161 for NCHS) and for the 85-and-over age group (909,723 for the Census Bureau, 854,462 for NCHS). There are several reasons why getting the level and trend of population projections right is important. From any business viewpoint (including insurance), the number and life-stage of customers, as well as potential workers, can have a significant effect on plans for growth. More specifically, using the NCHS numbers implies a smaller “prime working age” population (ages 25-54) than the Census Bureau projects, coupled with a larger 85-and-older population—suggesting greater strain on Social Security and Medicare than would otherwise be expected. 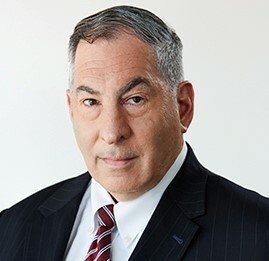 The Insurance Information Institute’s Chief Economist, Dr. Steven Weisbart offers his insight on the impact on life insurance and retirement of the demographic trends highlighted in a recently released Census report. The report projects that by 2030, the year when all baby boomers will be older than 65, one in every five Americans will be of retirement age. 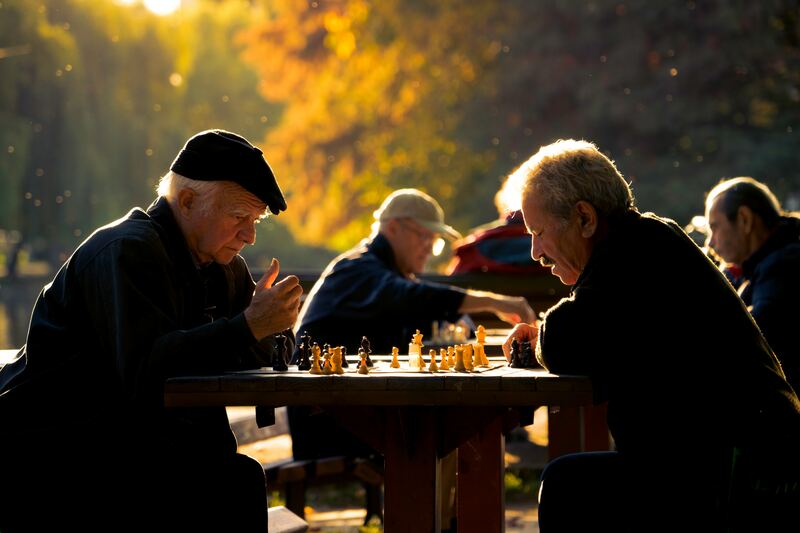 By 2035 older adults will outnumber children for the first time in U.S. history. On life insurance: The population age 25-44 (the main life-insurance-buying group) was 85.15 million strong in 2016. The Census Bureau projects it to grow to 88.8 million in 2020, to 94.4 million in 2030, and 95.1 million in 2040. The number of children under age 18 was 73.6 million in 2016. The census bureau projects it to grow to 73.9 million in 2020, to 75.4 million in 2030, and 76.8 million in 2040. Thus the size of the “breadwinner with children” segment of the population is projected to grow very slowly in the next two decades, meaning that the market for life insurance will grow very very slowly. On retirement: the population age 85+ (the main long-lived retirement group) was 6.4 million strong in 2016. The Census Bureau projects it to grow to 6.7 million in 2020, to 9.1 million in 2030, and 14.4 million in 2040. You can see the explosive growth in these projections. We can only hope that people age 63 today, many of whom will live to 85 in 2040, have saved enough to draw sufficient retirement income to pay all of their bills then. Otherwise, this could develop into a massive social problem. The importance having a clear understanding of what your insurance policy does and does not cover was highlighted last week when several trade publications picked up a story about a wine collector who was sold about $18 million worth of counterfeit wine. The collector had a property insurance policy, and when his claim was denied he sued for breach of contract. A California trial court upheld an earlier decision that the property policy simply does not cover fraud of the kind he experienced. Digital transformation refers to the integration of technology into all areas of a business resulting in profound changes in how the business operates and interacts with customers. The post explores a few of the digital transformation lessons insurance companies learned in 2017 and questions CEOs should be asking in 2018. How should we approach investing in digital? What is our ecosystem strategy? Are we seeing enough value from data and analytics? Is IT effectively partnering with the business? Florida is unique in that it has no objective bad faith standard, defining it as more than “mere negligence” without calling for a showing of evil intent. As a result, carriers need to watch for common pitfalls to reduce costly bad faith awards. Bad faith in a clear-liability case with a likely judgment exceeding a policy limit. Do carriers have an affirmative duty to offer the policy limit in such cases, even in the absence of a demand? The tender traps that might be used to “set up” carriers for bad faith. How should carriers respond when presented with a serious injury case that involves low limits?